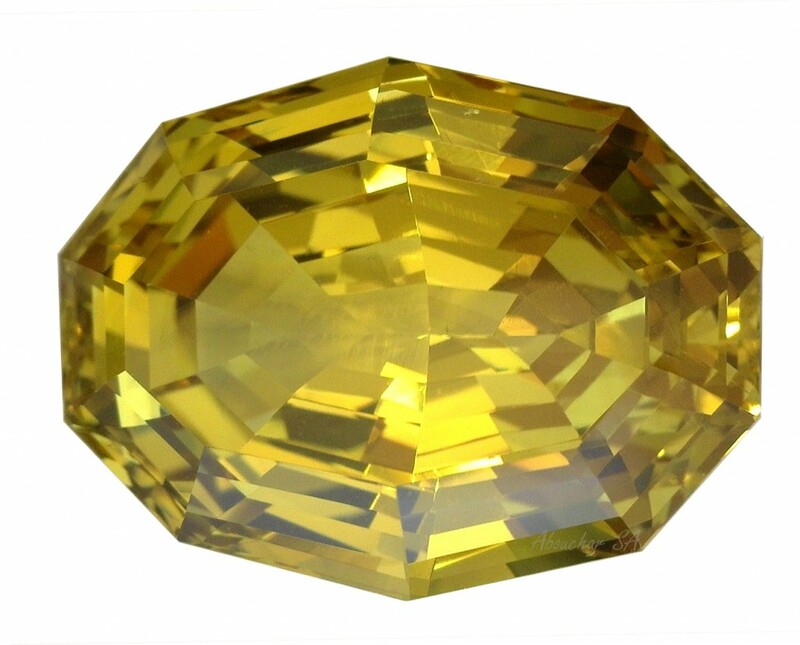 Chrysoberyl has been known since ancient times. 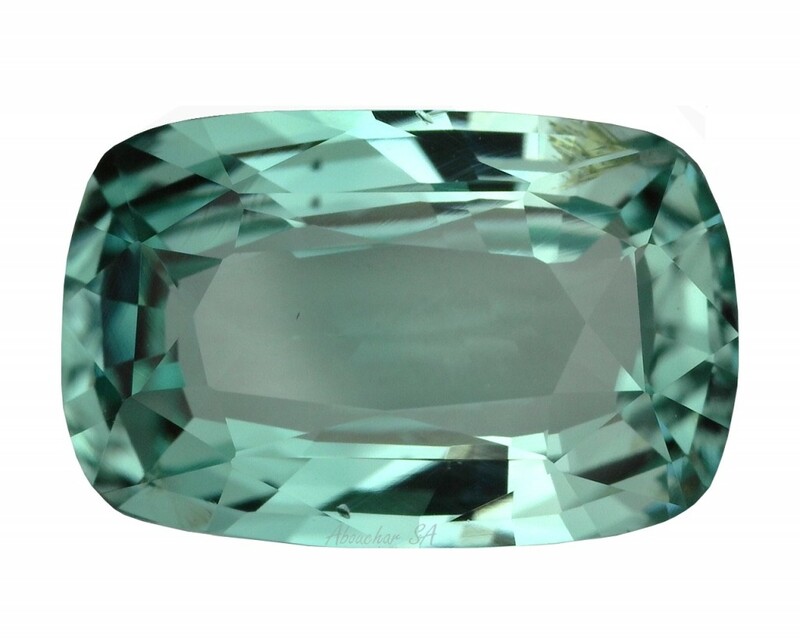 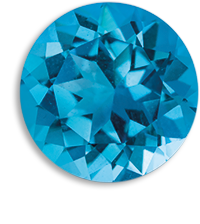 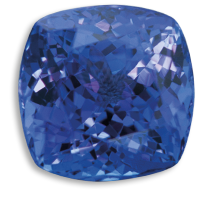 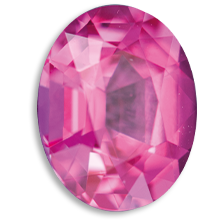 Nowadays, its particularly sought-after varieties are Alexandrite and Chrysoberyl Cat’s Eye. 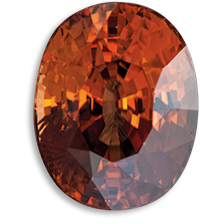 The main deposits of Chrysoberyl are located in Brazil (Minas Gerais, Minas Novas). 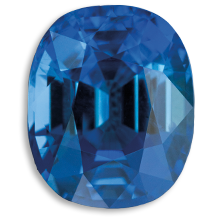 The Sri Lanka deposits are also important, as well as those in Myanmar, Madagascar, Zimbabwe, and Russia (Ural Mountains). 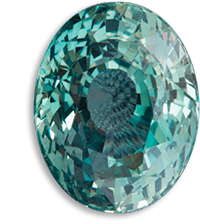 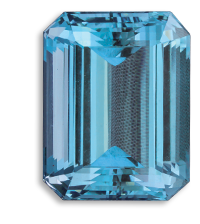 Alexandrite owes its name to Tsar Alexandre II. 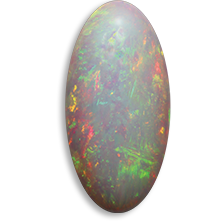 It is one of the most sought-after gemstones, having the particular feature of being green in daylight, and red in artificial light. 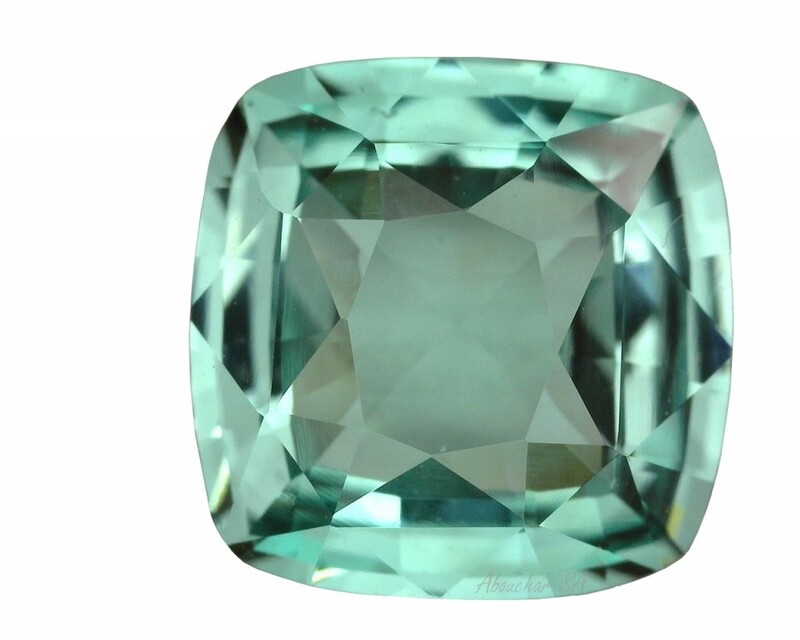 Chrysoberyl Cat’s Eye is also called “cymophane” from the Greek term meaning “reflection of the wave”. 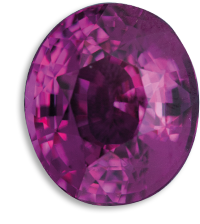 Fine parallel channels create a strip of light on the surface of the gemstone in cabochon, which recalls the pupil of a cat. 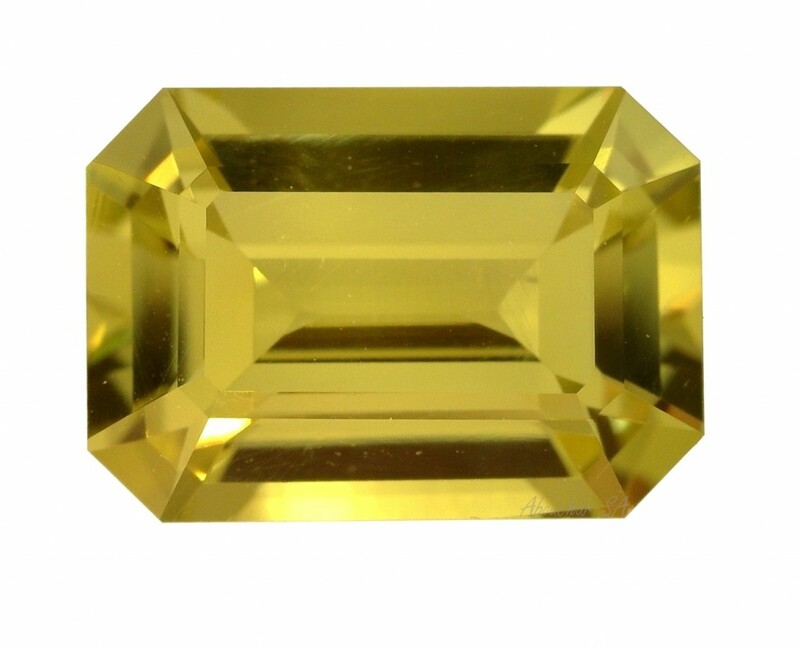 Colour: golden yellow, yellow-green, yellow-green, brown-green.